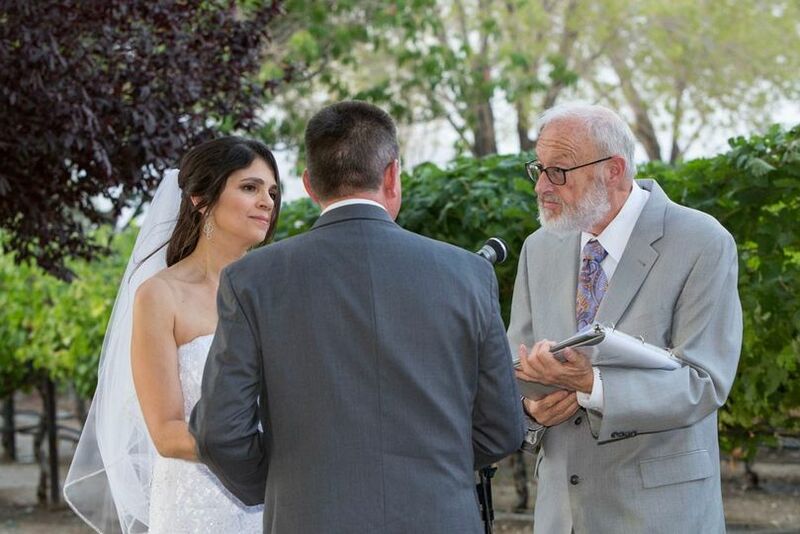 Bob Fisher Weddings is located in Henderson, Nevada, offering wedding officiating services to couples for their special and memorable wedding ceremony. 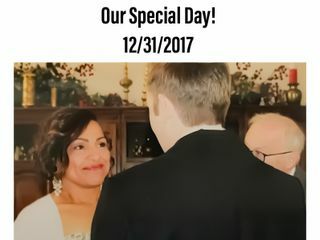 This licensed wedding officiant will work with you to personalize vows that authentically express your unique love story. 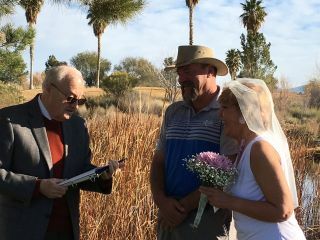 Bob Fisher is available to perform officiating services for a variety of wedding ceremony types. 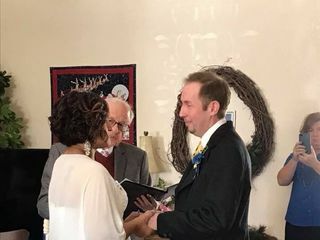 This licensed wedding officiant performs wedding officiating services for rehearsals, vow renewals, civil unions, non-religious, single religion and interfaith ceremonies. 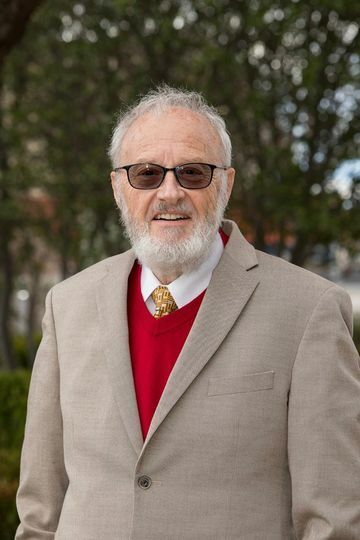 In addition to various types of wedding ceremonies, he is able to provide his expertise for Catholic, Lutheran, Mormon, Jewish, Methodist and non-denominational religions. 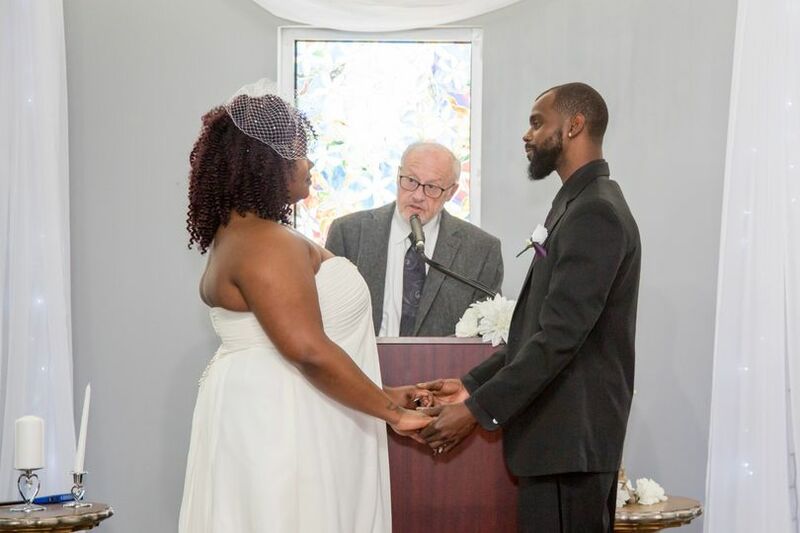 Regardless of wedding type or religious background, Bob Fisher will listen to and assist you with how you envision your vows and overall wedding ceremony. As the mother of four daughters, I am well experienced in the “girl” department. But planning (the first to marry) a wedding thrusts emotions through the roof and stress runs high. There are a lot of opinions to consider as well as the (future) son-in-law and his family! Fortunately, deciding on the right person to perform the marriage ceremony was a no-brainer! 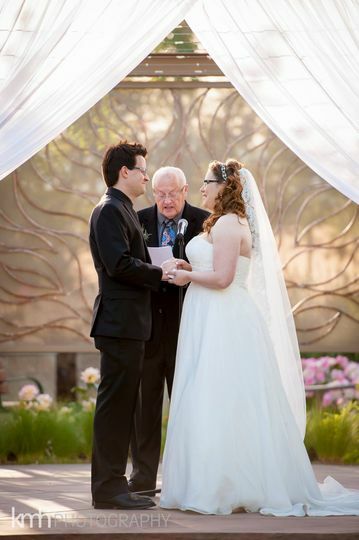 Understandably, right from the start, the officiant is a crucial piece to the ambiance of a ceremony. 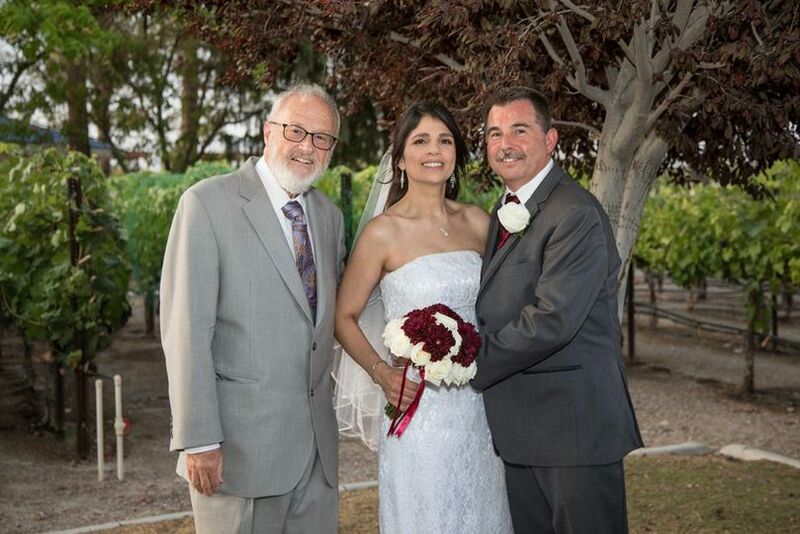 With Bob Fisher’s engaging personality, soft disposition, and refined demeanor, he performed the most beautiful interfaith wedding at the beautiful Sheraton Hacienda del Sol in Cabo San Lucas. A true Jewish Mexican wedding where mariachis appeared (beyond the line of sight) as the groom smashed the glass. 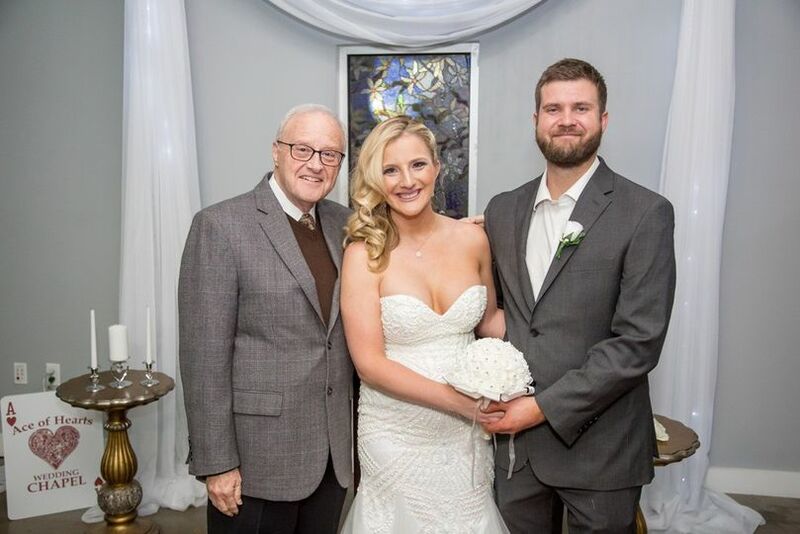 With his specific questions prior to the wedding regarding wants and needs, the detailed oriented Bob Fisher blended traditions that were heartwarming for all. With the upmost care and consideration, I assure you he negates any awkward situation that confronts him. And with so many couples marrying with divorced parents, varying family dynamics, different religious faiths, backgrounds, etc. this very critical skill makes for a memorable loving ceremony. 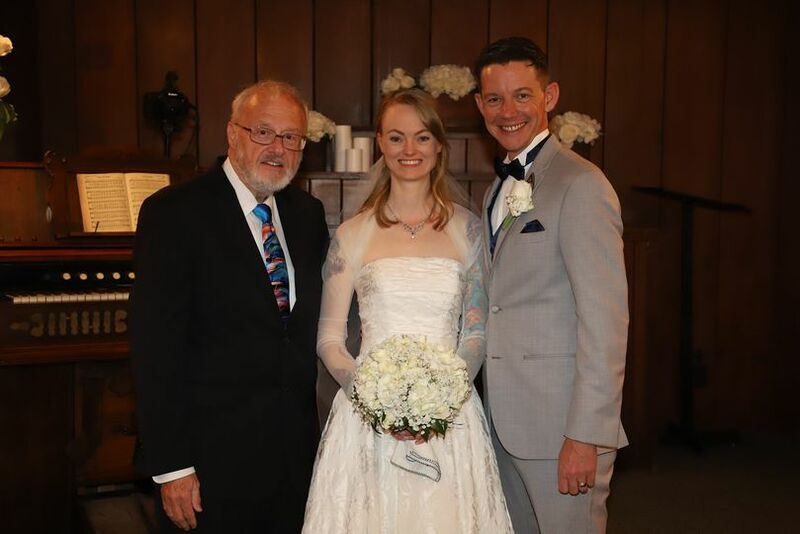 I look forward to having Bob Fisher’s presence 3 more times when the other girls marry! 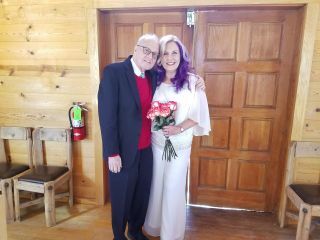 Bob was absolutely wonderful, our ceremony was beautiful, and customized. It was so intimate and personal there is nothing that could have made my ceremony anymore special than it was. Bob filled in for us last minute and put us at ease immediately. 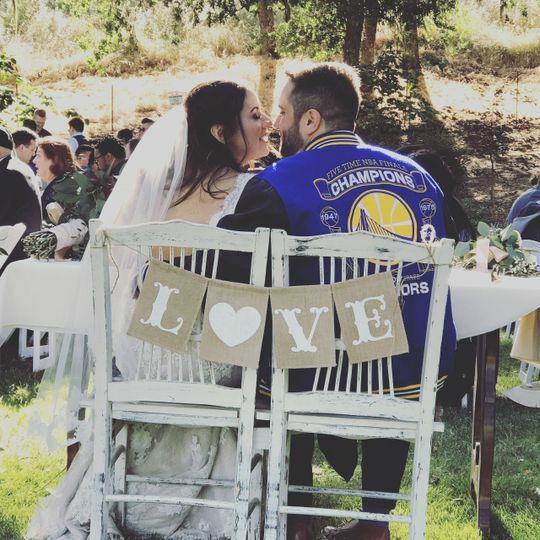 He was very caring and wanted to be sure that our wedding was everything we wanted it to be. He did an amazing job and he even gave us a tour of Vegas being that it was our first time there. Highly recommend. 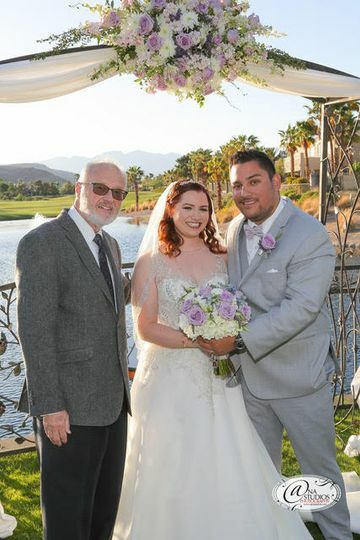 We have had the pleasure to work with Bob at many weddings. He is amazing! 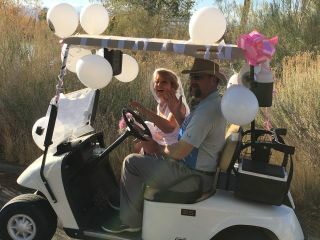 He gets to know the couple - even long distance - to make sure their ceremony is personal to them. 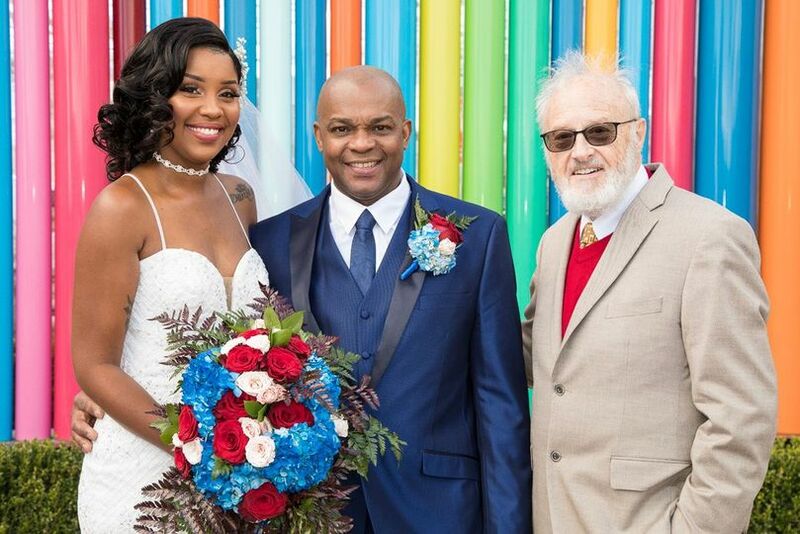 His main goal is to ensure the couple has a truly meaningful service - whatever their style. We look forward to the many weddings we have planned with him in the future. 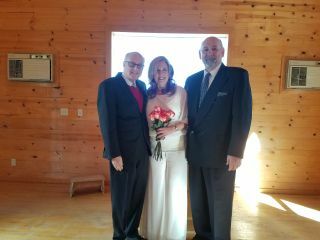 Bob Fisher does an absolutely wonderful ceremony. 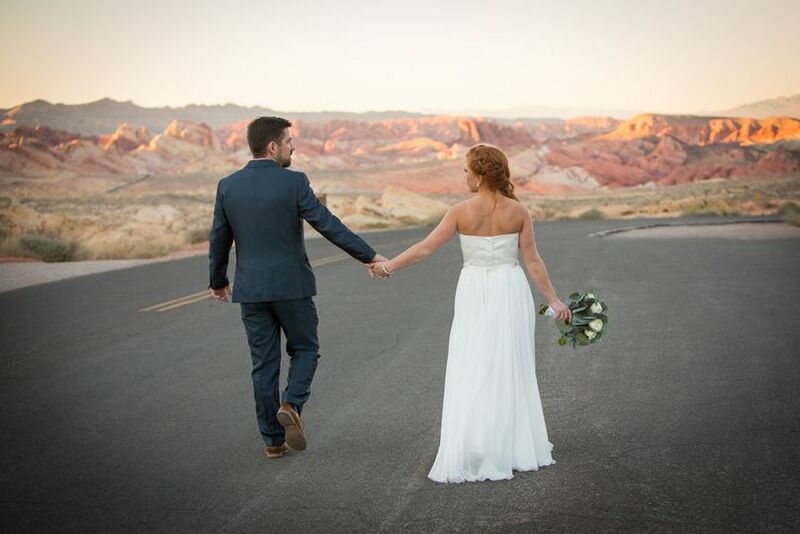 We highly recommend him if you are looking for someone who will bring meaning to your special day.